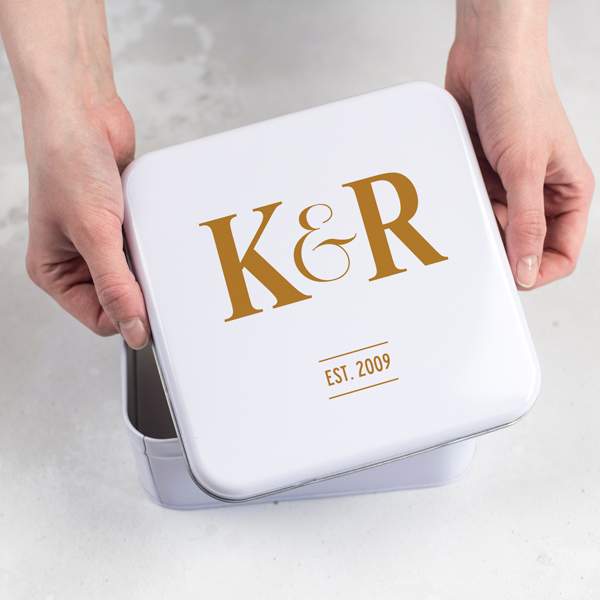 This initialled keepsakes tin is personalised and makes a unique couple’s wedding or anniversary present. 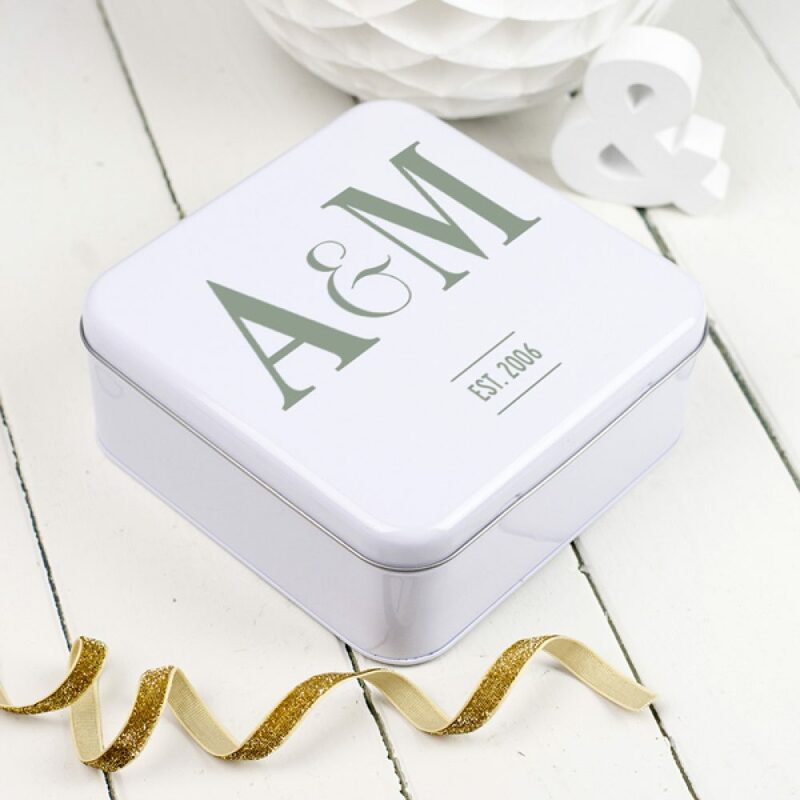 The couples initials are printed onto the smooth, white lid of the tin, together with the year the couple were married. 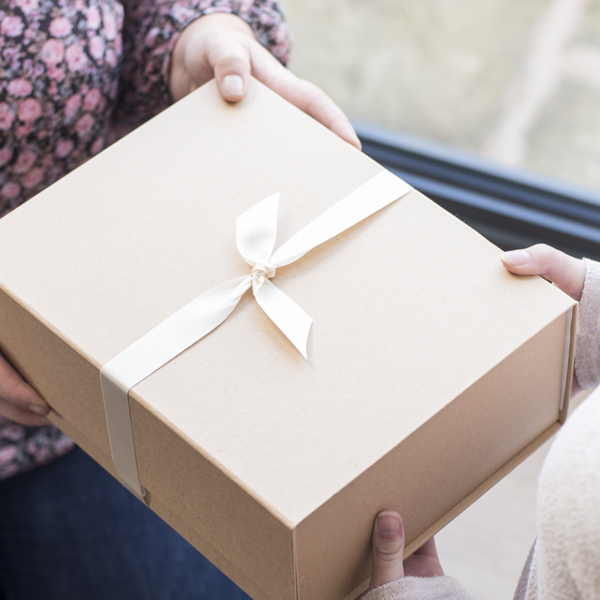 This is an ideal present for a wedding or anniversary. The tin is the perfect size to keep photographs, postcards, letters, tickets, keepsakes and memories in. 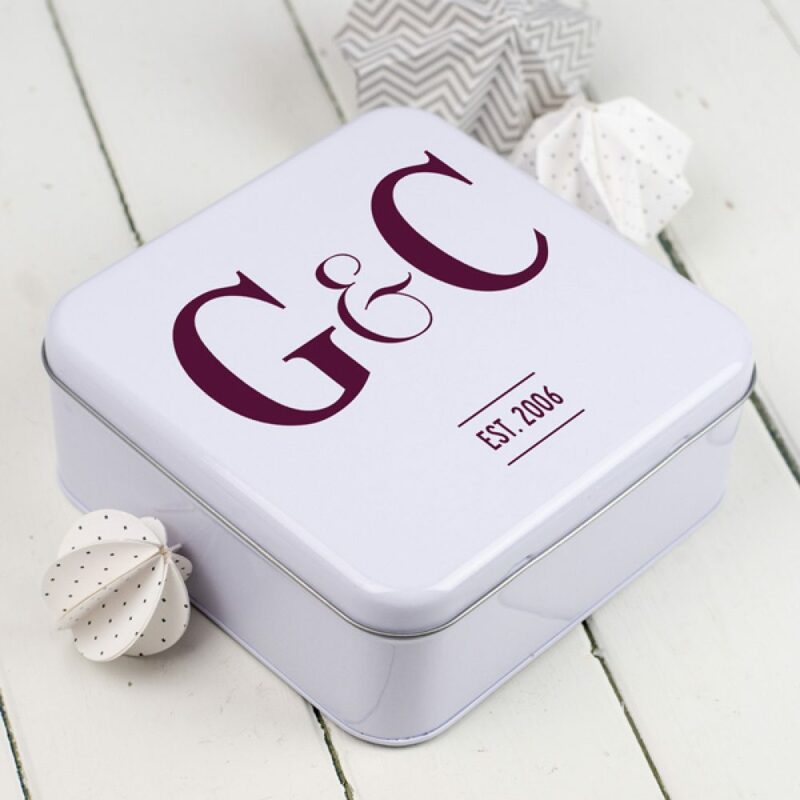 The initialled wedding keepsakes tin makes a thoughtful, unique and useful wedding gift for a couple that can be treasured for years to come. The Initialled Keepsakes Tin Box design can be printed in a range of 16 different colours. 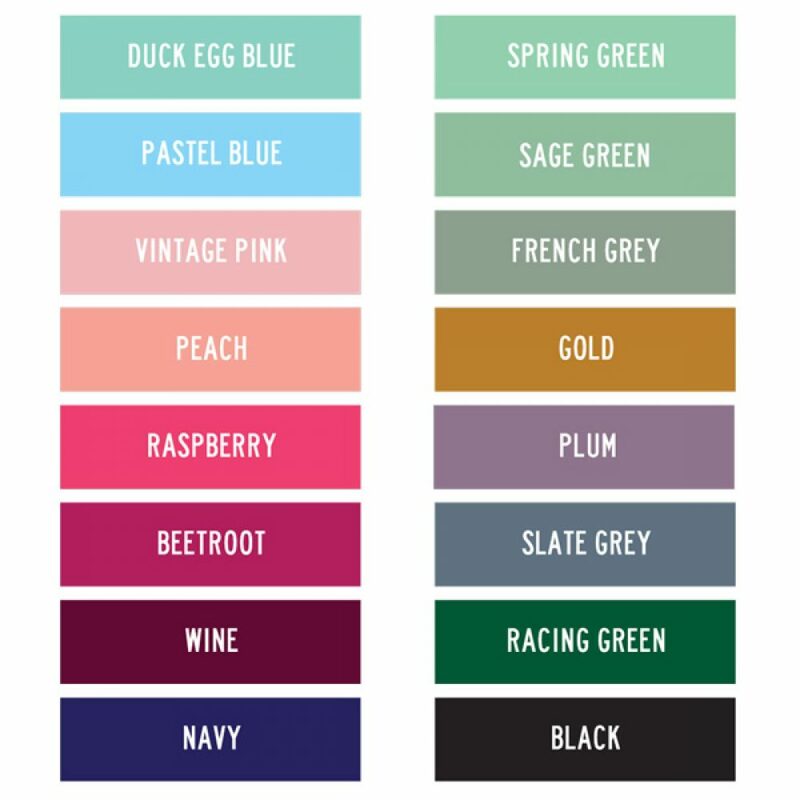 Choose from; duck egg blue, spring green, pastel blue, sage green, vintage pink, french grey, peach, gold, raspberry, plum, beetroot, slate grey, wine, racing green, navy and black. 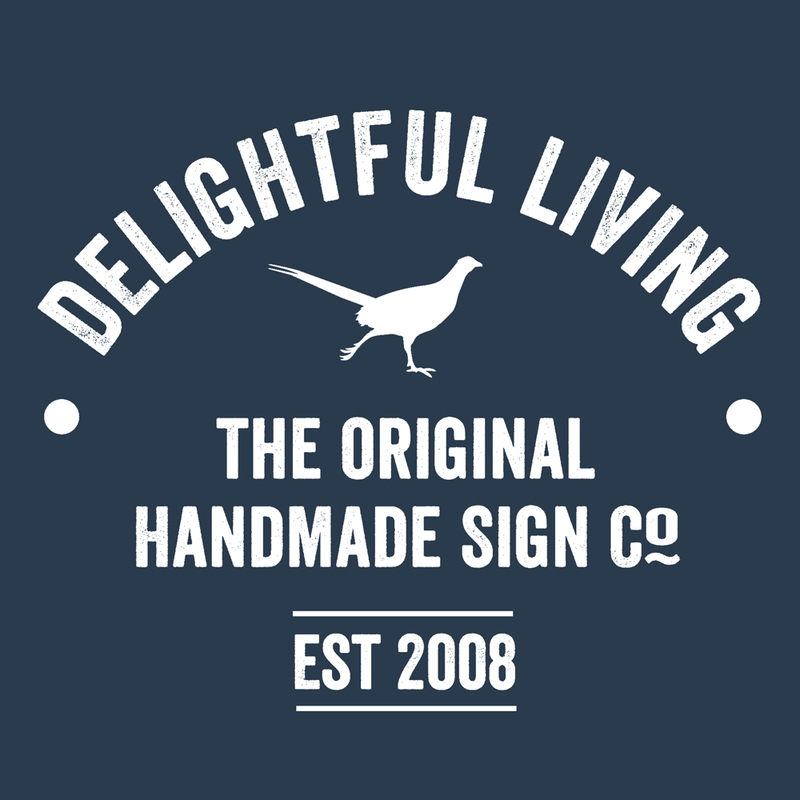 Take a look and the colour swatch image to choose or look at our full range to see other products printed in these colours. 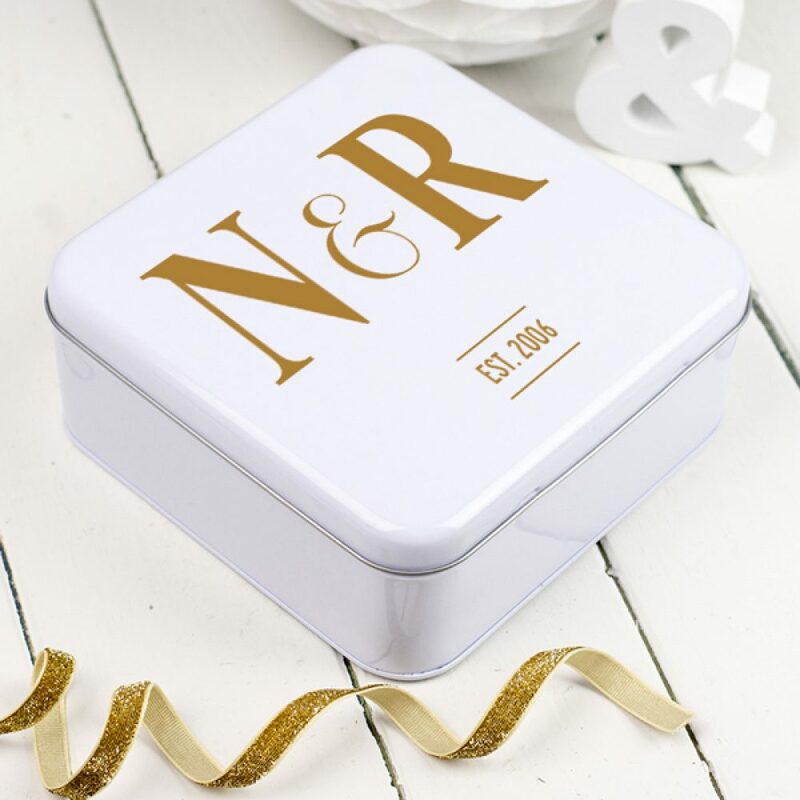 Personalise the tin with two initials and year of the wedding. 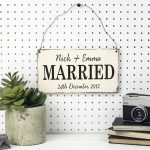 The ampersand is fixed between the two initials with the wedding year beneath. 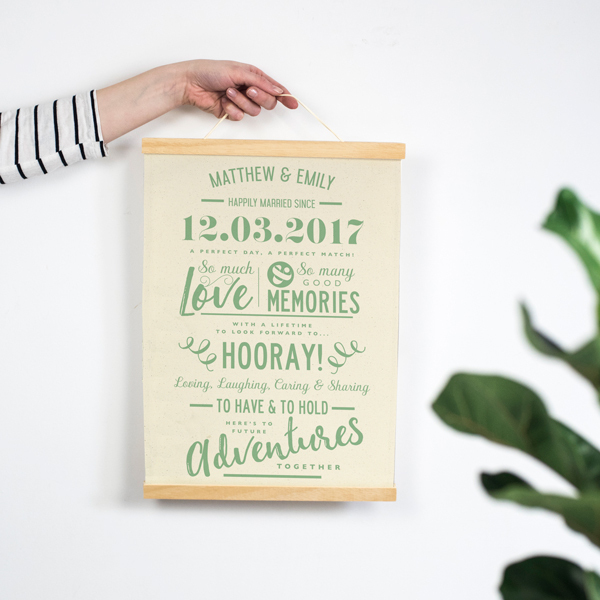 A lovely present for a special wedding or anniversary.